Sandals only on the beach! 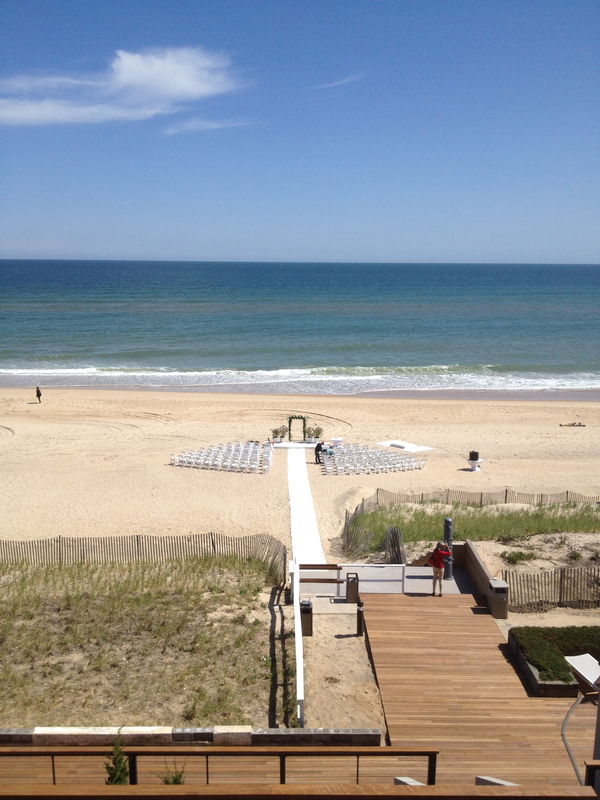 Gurneys Montauk: The band Central Park Orchestra performed at a wedding at Gurney’s Inn this past Saturday. This beautiful beachfront property is located in Montauk, NY. If you drive through The Hamptons, Montauk is literally at the end of Long Island. 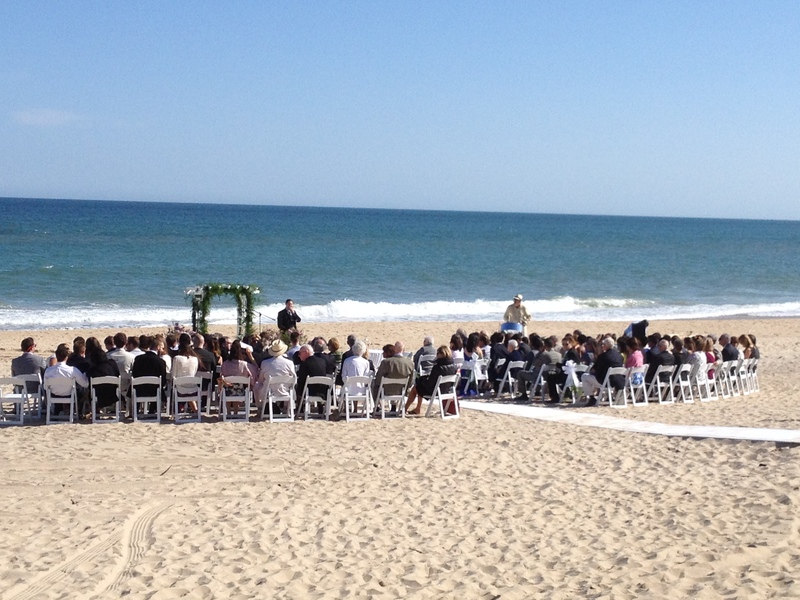 “The wedding ceremony took place on the beach (see pics below).